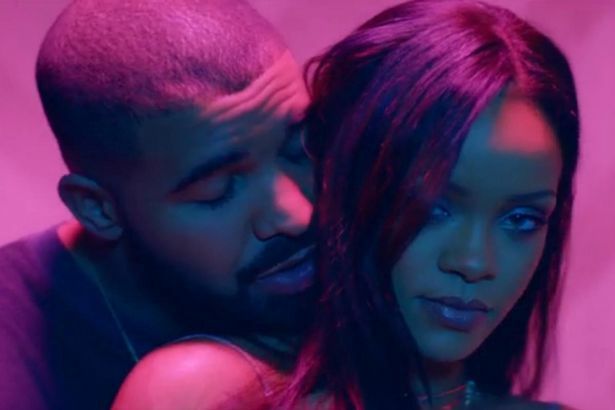 Drake and Rihanna have obvioiusly being one of the hotest entertainers in the world. And for a longtime been around eachother. For a while now their fans around the world believe that they are dating secretly. The duo thrilled their fans this weekend at the OVO music festival where they dished out their hit tracks together, "Work and Too Good". Rihanna reportedly took a break from her ANTI Europe tour to fly down to Toronto to surprise their fans performaning with Drake. After they left, fans started screaming over the excitment of their lovely performance on stage.